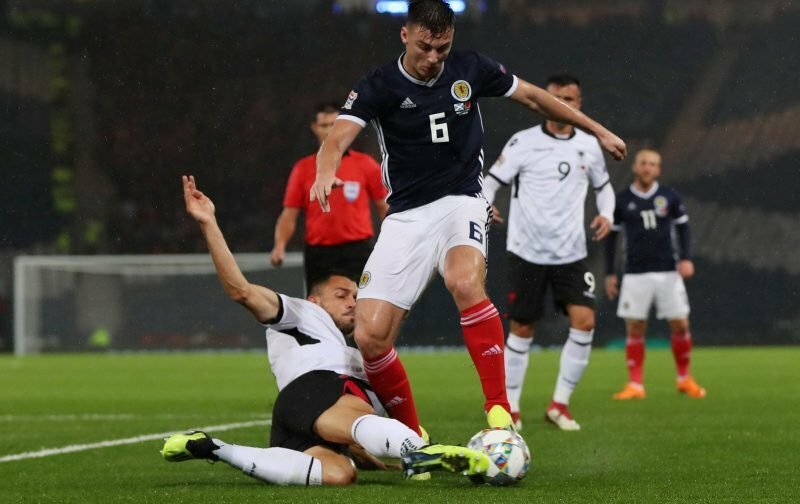 Celtic defender Kieran Tierney will not play against Kazakhstan for Scotland on Thursday, with national manager Alex McLeish also in the dark on whether he can feature against San Marino on Sunday, as reported by Sky Sports. Given we play Steven Gerrard’s Rangers at Celtic Park next weekend, his reported injury lapse is a real concern considering we don’t have amazing choices as back-up. Obviously his exclusion is preferable if his hip issue is flaring up again and it’s heartening that Scotland are not taking any risks with his health, but his absence also highlights that he may still not be completely fit despite recently returning from a three-month lay-off. Kieran had to pull out of this game. We did a medical on him and a scan, he can’t be risked at this stage. These are things you can’t control. 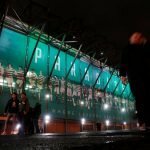 We have great faith in our medical team and we won’t take a risk with any of the club’s players. We don’t know if Kieran will be okay for the San Marino game. First things first we will focus on this game and we believe the players we have at our disposal are good enough. Tierney was clearly labouring in the second half against Dundee at the weekend so it’s not a huge surprise to hear a scan has revealed a problem. It was probably inadvisable to send him off with the Scotland squad to begin with but as we all know the player was probably desperate to feature. That Kazakhstan play at home on an artificial pitch may not be helping matters. With players like Ryan Christie confirmed out of the derby and others such as Tom Rogic only recently returning to training, it seems likely we will be without a number of key first-team players for the crucial match. Neil Lennon may have a selection dilemma on his hands.